Most of us are used to rectangular-shaped beds. But round beds are just as good. 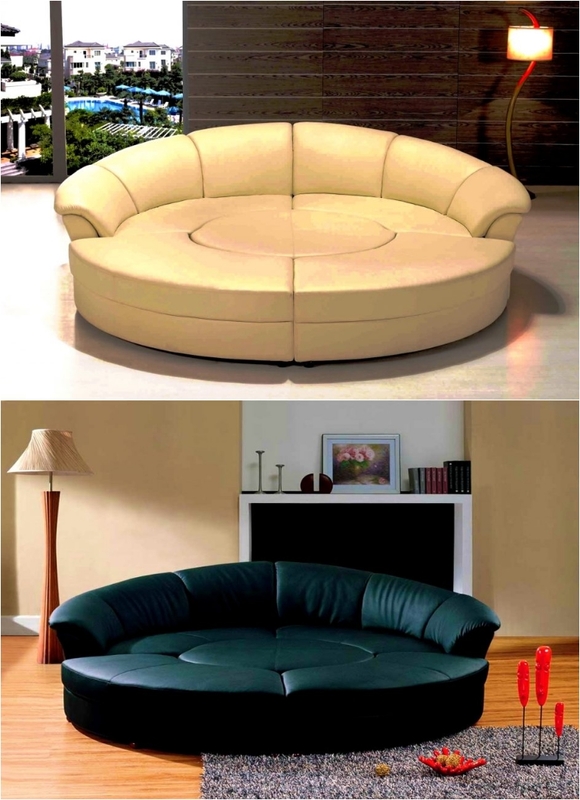 To be fair, some people like round beds even more because of the unusual shape. One of the biggest challenges with round beds is to fit them in the room. Since they are round, they eat up a bit more space. However, their comfort is second to none, and the luxurious aspect they add to the bedroom is hard to get with anything else. That being said, if you can afford the space, a round bed is worth it! We start off with a design that eats up space and saves space at the same time. I talked about how round beds take up more space. 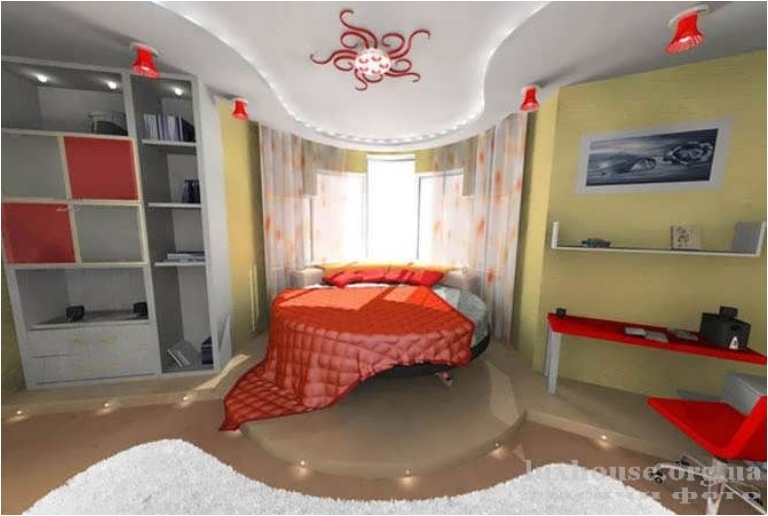 But with the alcove design, you are actually fitting the bed in the room perfectly. 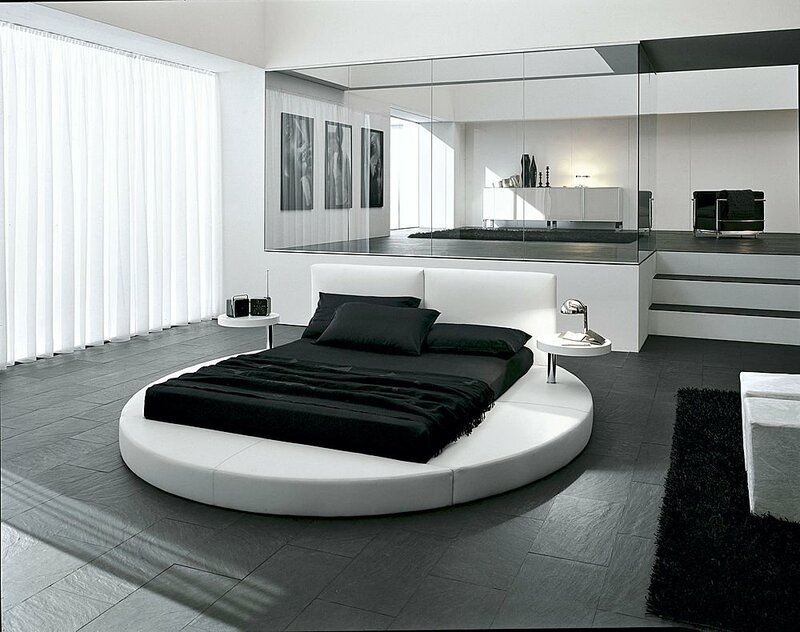 A classic black and white combination, this bed takes things to the next level. For those of you who still want a rectangular mattress, you can have that. 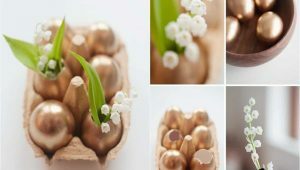 At the same time, the frame can be round, which makes this design unique in its own way. I mentioned earlier that round beds bring luxury to the room like nothing else. Well, it’s time to back up that claim with an example. 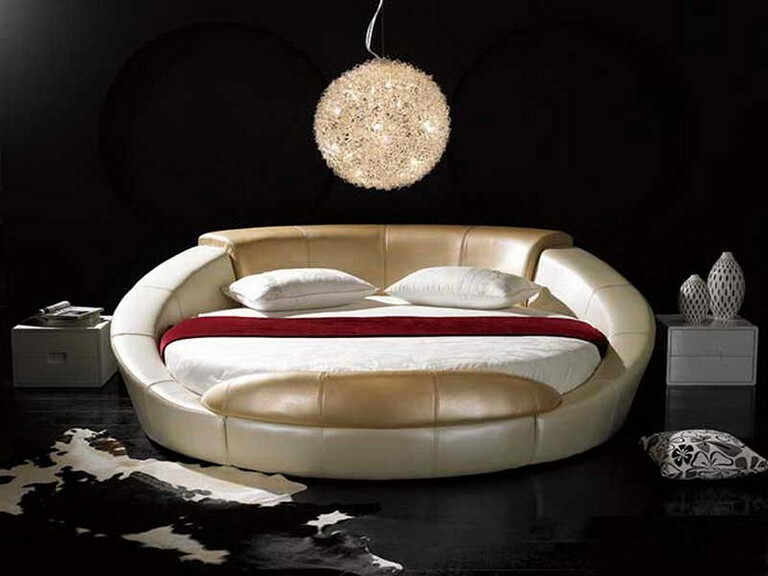 Round beds are synonymous with luxury—especially European luxury. All the queens, princesses, princes, and kings in Europe probably have one in their bedroom. 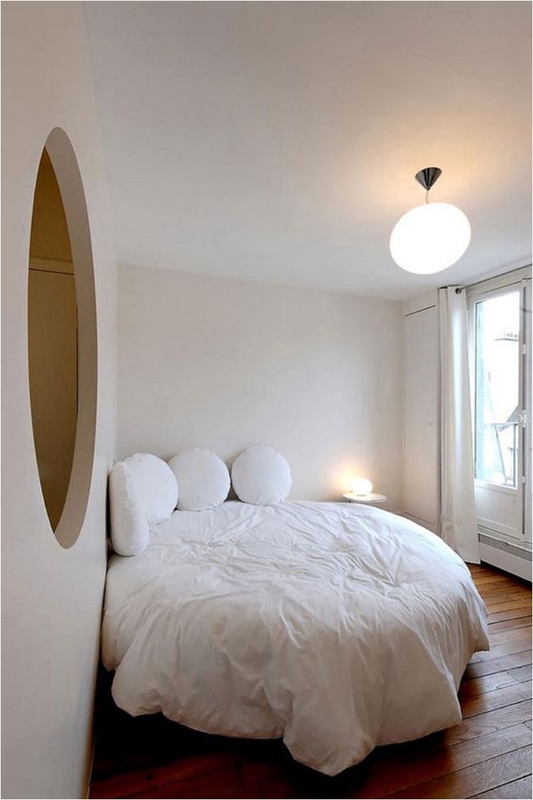 You might think that a round bed wouldn’t fit in the corner because of its design. But think again. Quite the opposite: a round bed can help you solve the dead space problem in the corner. The bean bag chair is one of the more popular furniture pieces in the past several years. But you can apply that same design, form, and shape to a bed as well. And the round bed is perfect for that experiment. The gray color is a nice choice as well, as it adds a bit of elegance to the room. You can never go wrong with leather. 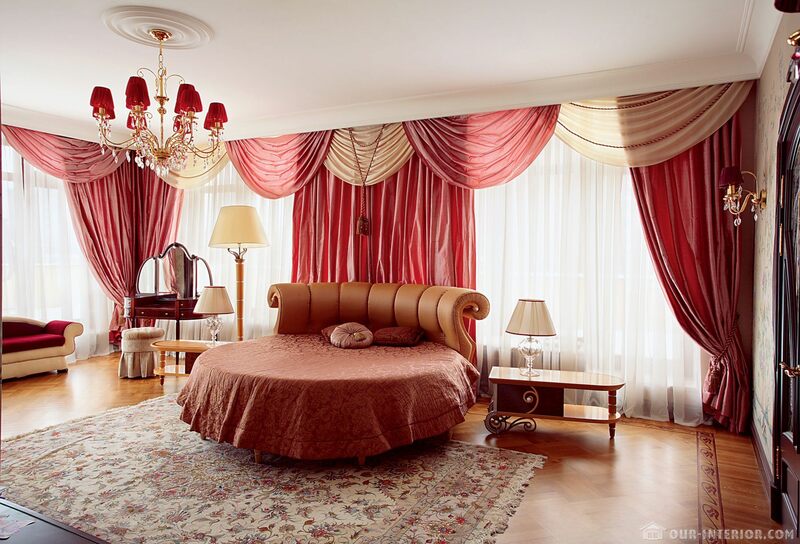 One of the best materials in the home, leather is suitable for the bed as well. And those modern lines are perfect. 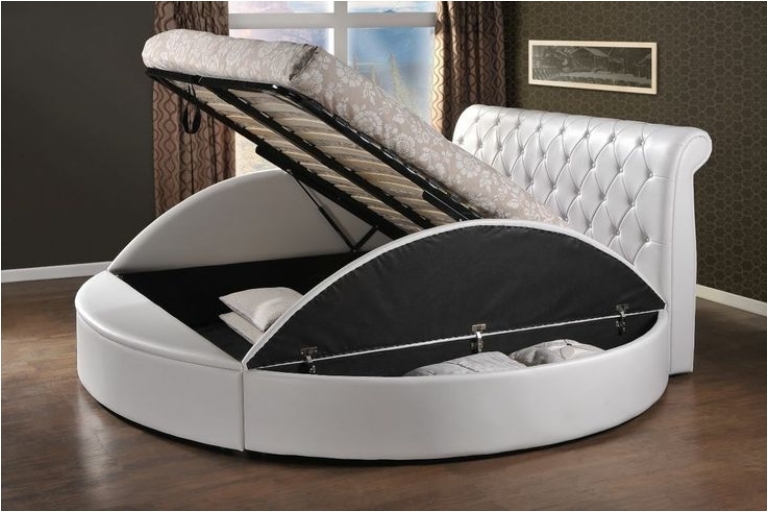 If you are into a modern, clean, simple, and elegant design, this bed is the right fit for you. We’ve noticed a trend in the past few years: transforming furniture. It’s like the movie Transformers has entered our home. But I must say, I don’t mind it. 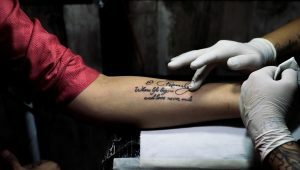 In fact, I love it. I’ve always been fan of multipurpose and multifunctional furniture, and now we have transformers as well. 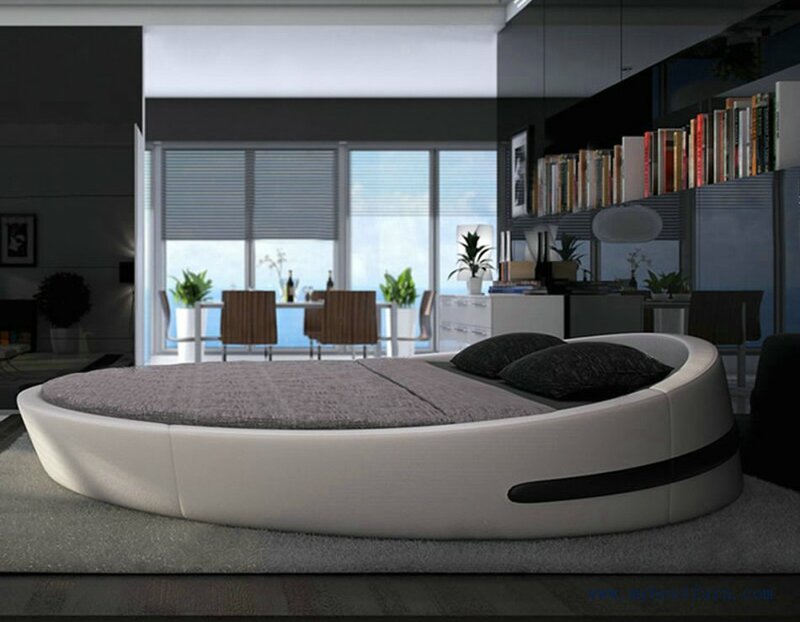 With this bed, you can save space when needed, and then let it loose when you want to sleep. This bed looks like a couch as well, but that’s because of the headboard. When you look at it for a while, you’ll notice the luxury and comfort. What I love the most is the bed legs. They add so much luxury in such a subtle way. This is a way for you to make your own canopy bed. Just round up the bed with some curtains, and you have a luxurious sleeping arrangement. I talked previously about how princesses have round beds. After all, almost all Disney movies feature a round bed. And now you can have one in your bedroom. Kids are not the only ones who dream of being princesses. Adults dream of that as well. 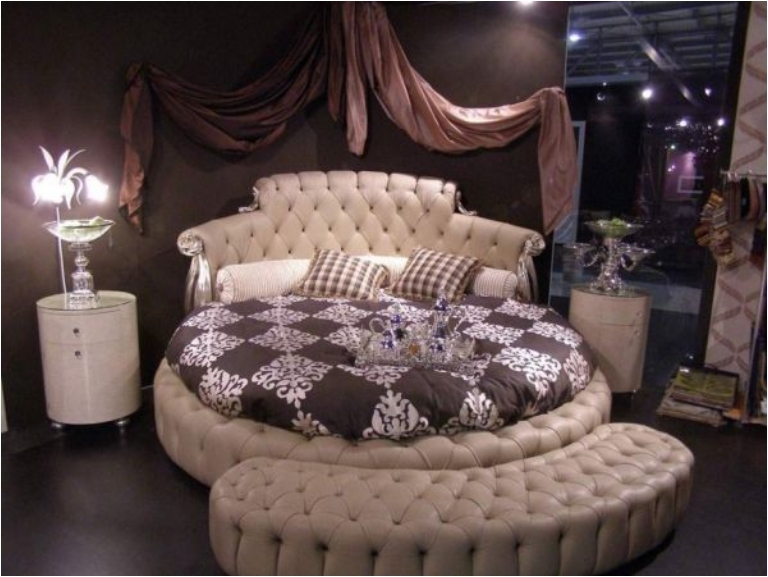 The thing I love about round beds is that they can fit any style and any trend. 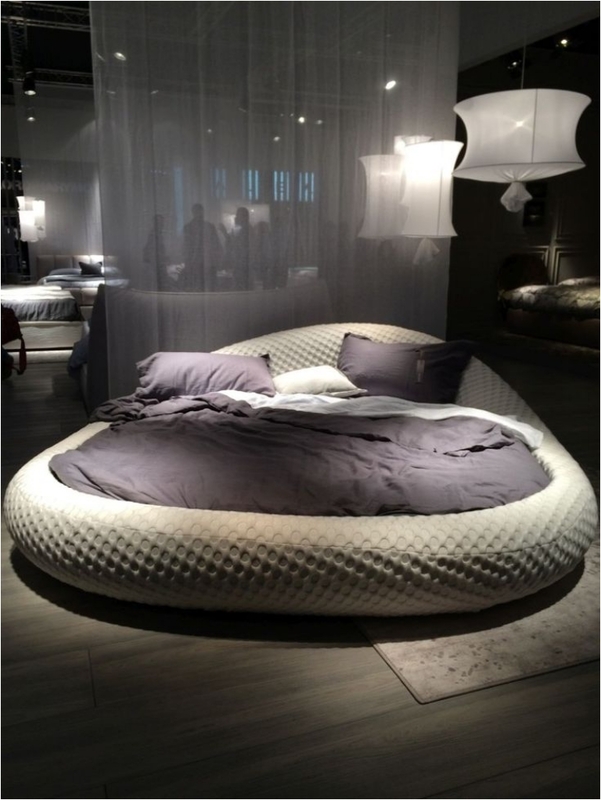 For example, we see how this round bed follows the floating furniture trend. For those of you who don’t know, floating furniture has become very popular in recent years, thanks to the feng shui principles that demand air flow in the room. 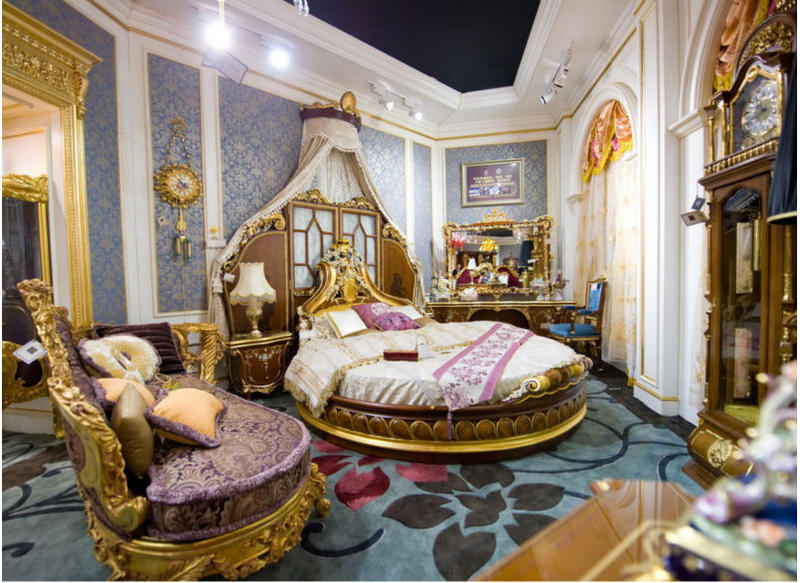 You’ll notice most of the beds on this list are luxurious and glamorous. 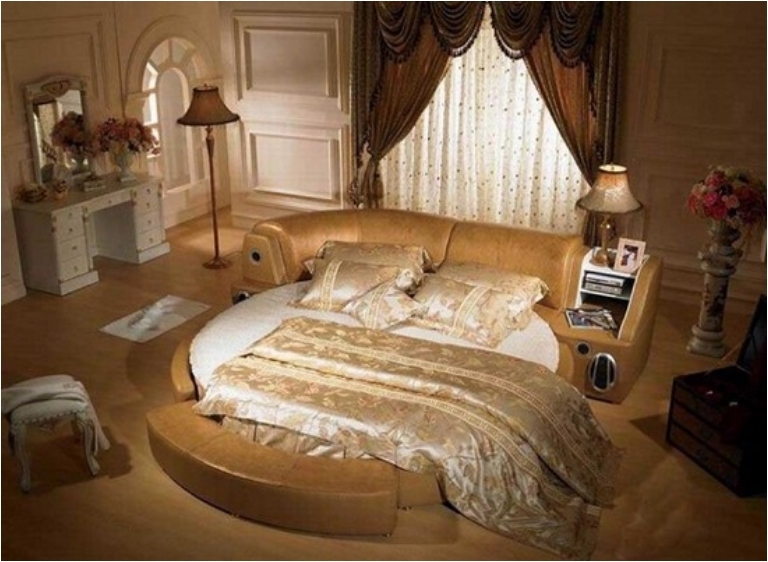 That’s just the way to go with round beds. But what I love the most here is the color choice. Black and white is an instant classic. But once you add some violet, you get a unique look. You can use this bed in a number of ways. The backrest makes it perfect for reading a book, for example. And it adds extra comfort. With that versatility in mind, this bed can fit the living room as well as the bedroom. This is definitely not something many of us can afford. But that shouldn’t stop us from dreaming! 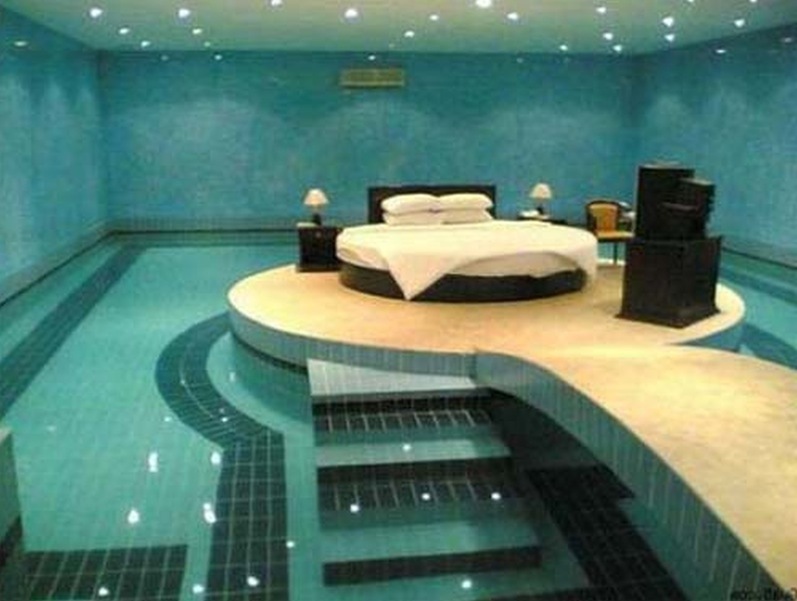 One day, I would sure love to live in a house with pool and a bed on top of it. Wouldn’t you? 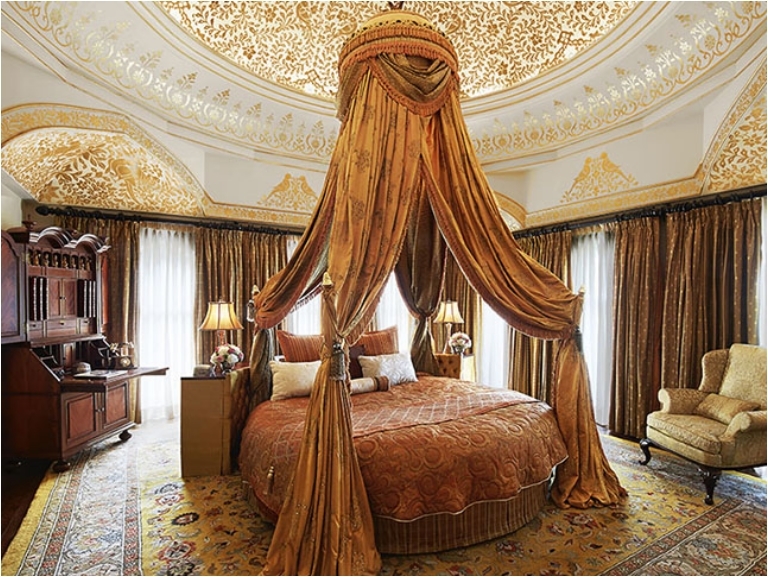 You can say that the lady of this home had a say in the bed design. Hearts are usually something women love to add to the interior design. I have nothing against that—as long as they fit in with the look, as in this case. The heart fits seamlessly in with the bed design. 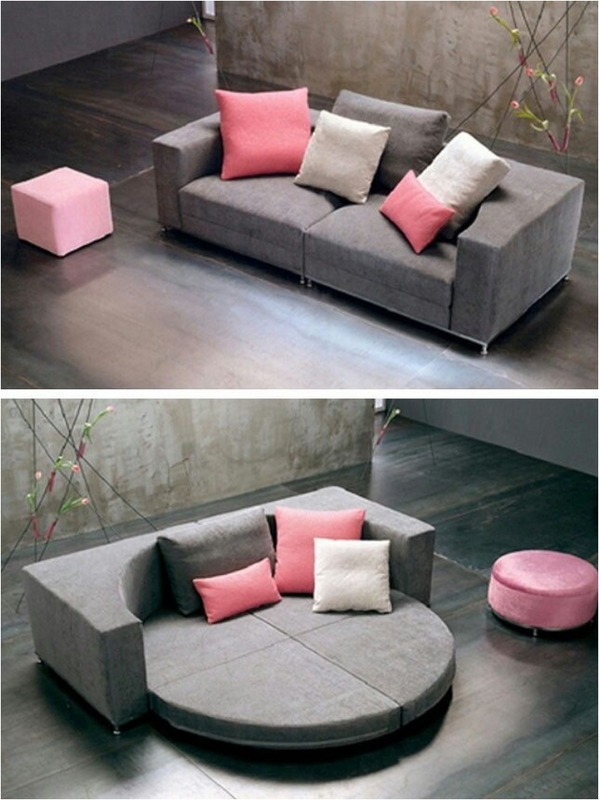 You thought that round beds weren’t practical, didn’t you? Well, think again. 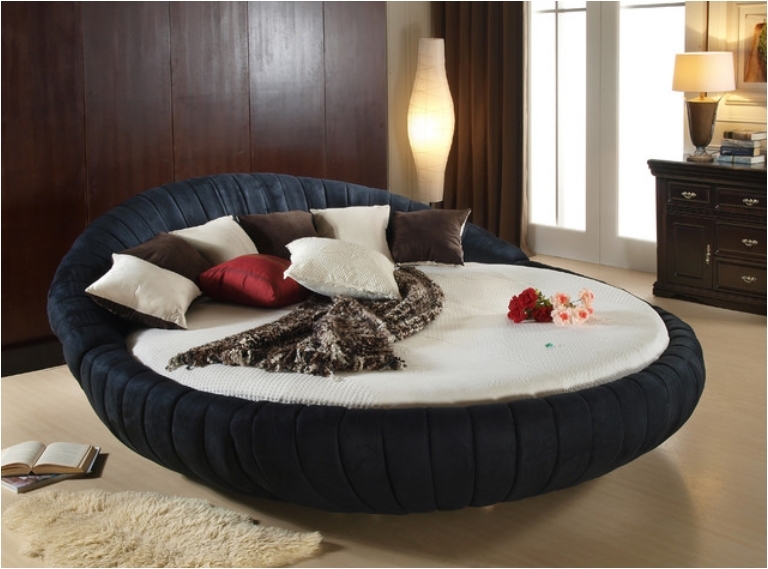 Granted, they are usually impractical because of their shape and space-eating properties, but round beds can be great. 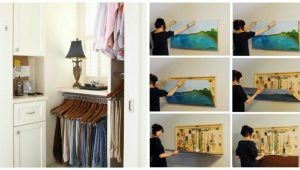 Nobody stops you from adding storage under the bed. We had a two-tier round bed before. But that one had a rectangular mattress. In this case, both the mattress and the bed frame are round. And I always love when the bed has a backrest. For those of us who work in front of a computer, that backrest sure helps for relaxing! A man can dream. That’s all I have to say. 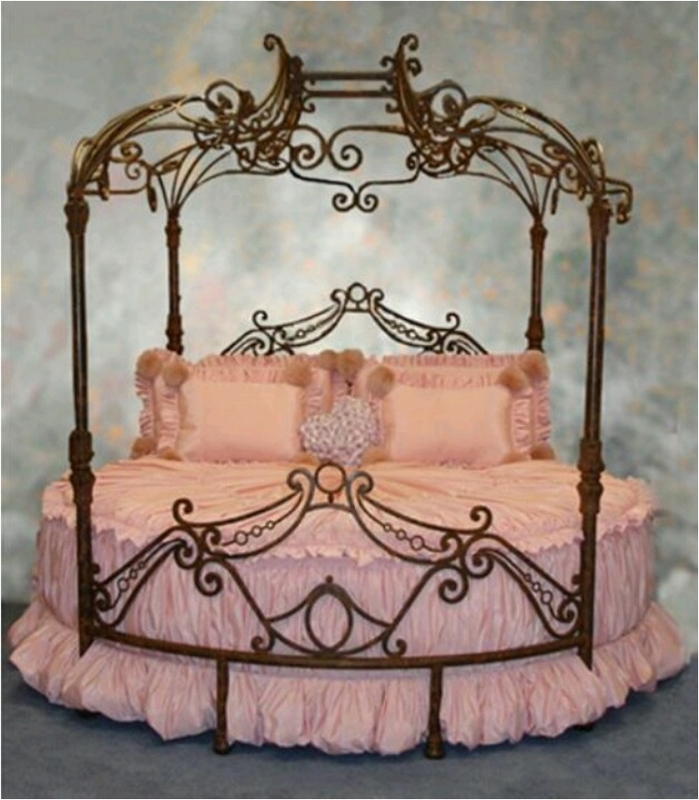 And I’m sure many will agree with me that this bed is definitely something we would all like to have. At first glance, this bed looks like nothing special. But the design is just perfect. The raised edges, the backrest, and everything in between make this bed perfect for any style of sleeping and relaxing. You want to read a book, relax in the bed, and support your arm on the side? Well, this bed has you covered. 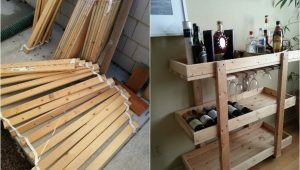 A while ago, I wrote an article on nook beds. But that was more of a practical article. I talked in length how nook beds are perfect for saving space in the bedroom. 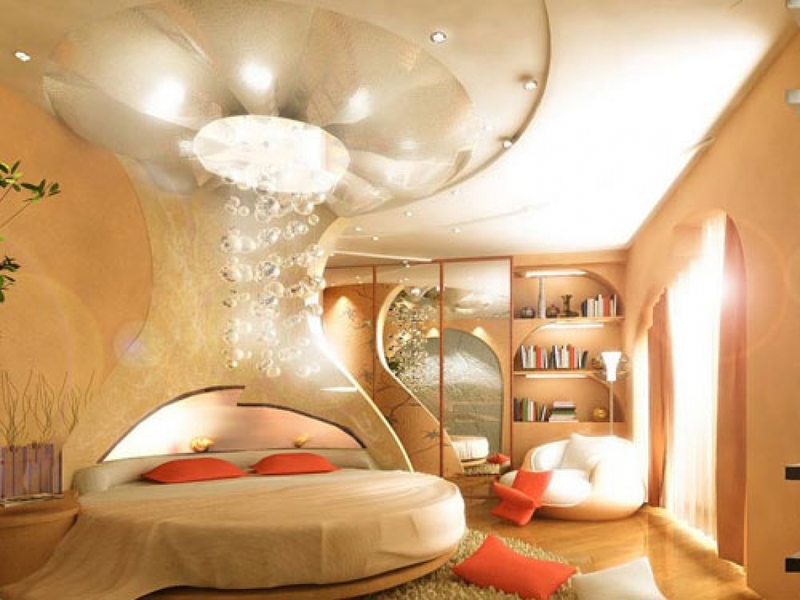 Well, this bed might not save you space, but it will sure make your room look fantastic! 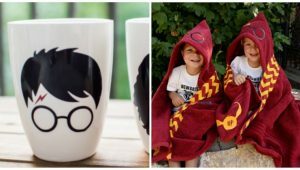 With so many different designs out there, everyone is looking for the next unique thing. And that might be these rabbit ears. I must admit, the design is stunningly beautiful. Don’t know about you, but I love the ears. I noted earlier that women are usually the ones to add hearts to the equation. I don’t want to sound sexist or something, and believe me, I have nothing against heart-shaped beds. Or any heart-shaped furniture. Especially when it looks this good. Some kids dream of being princesses and princes, and others dream of being astronauts. Well, if the latter is the case, you can definitely add this bed to the room. Staring at the stars has never been better. 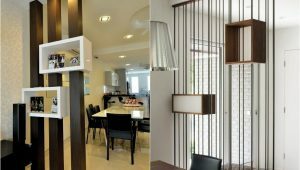 In the past few years, there has been a trend of extending your furniture. Like a bar that extends into a table in the kitchen. Or a table that can extend into something else. Well, this bed extends, thanks to the ottoman. 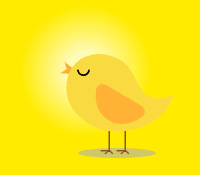 The practical reasoning is that after you get up, you can sit there and prepare for the day. Cream and gold is definitely a combination that warms my heart. 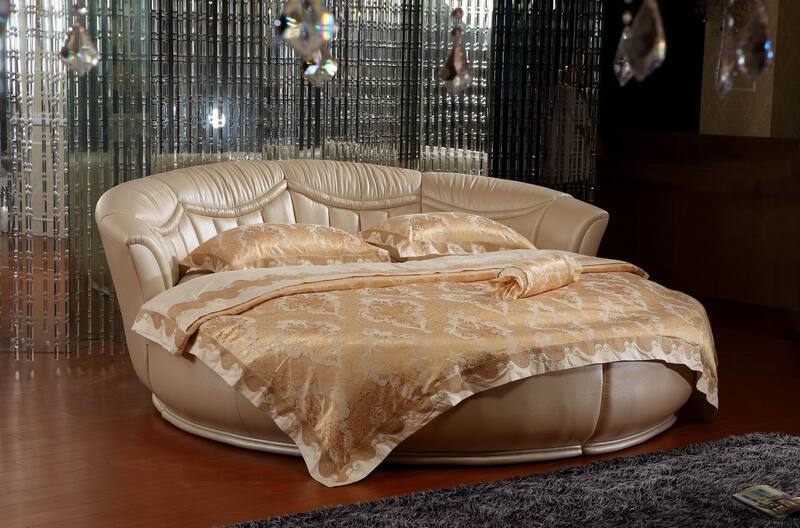 You can’t deny the luxurious look of this bed. Personally, I’m not a fan of headboards; I believe they limit the look of the room. I’m more of a creative headboard person (and you can find many headboards in an article I wrote a while ago). But sometimes the dull and boring headboard works perfectly in the space. And that’s the case here. I am a simple person. And I love simple things. That’s why I always try to include simple and minimalistic designs, even in an article that’s more about luxury than simplicity. But we have to have something for everyone. You will definitely find everything in the bedroom. Some people just cannot live without their electronic devices. With that in mind, a bed with a sound system incorporated in it is definitely something new. Personally, I don’t understand the ceiling mirror. You want to look up at yourself while sleeping? But I’m not here to judge. 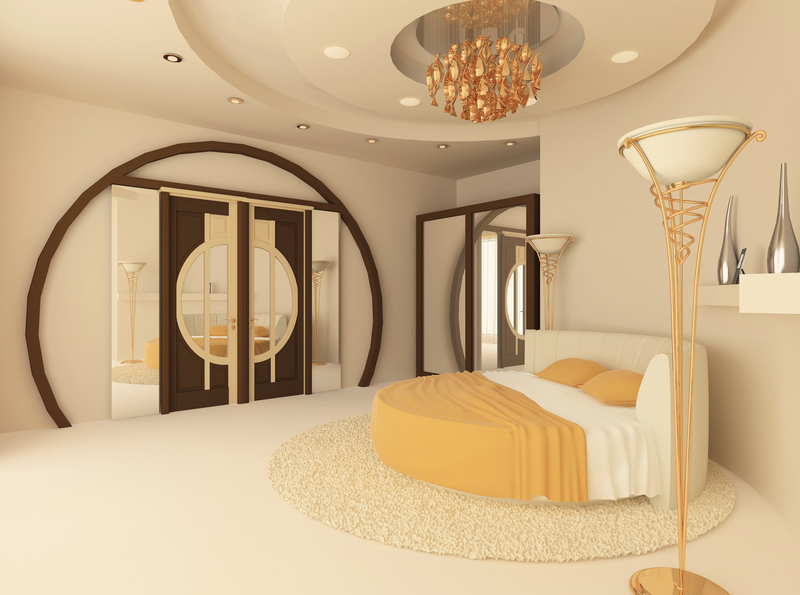 I’m here to give you ideas about what you can find and what you can add to your bedroom. And after two extravagant designs, it’s time to get back to simplicity and normality. 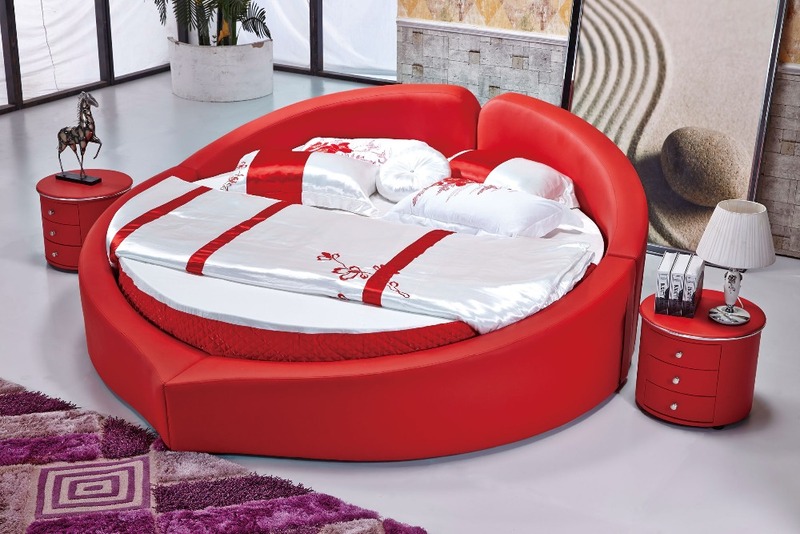 In the case of round beds, that is a simple design and materials like microfiber. Somewhere in the beginning, I mentioned that gray adds a ton of elegance to the room. Silver works in the same way. There is a reason why silver is called the “sophisticated color.” I definitely love it. Some people want to do everything on their own. They are such individuals that they have even separate backrest sections on their double bed. Well, good for them. Again, the mirror is something I simply don’t understand. If black and white is an instant classic, red and white is something you do when you want to go bold. 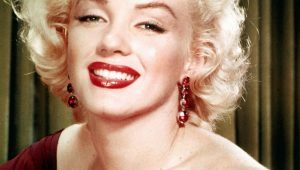 There is no bolder and more courageous color than red. And that applies to every room. However, in the bedroom, this is definitely true. We had a floating round bed, so now we have a raised round bed as well. It all comes down to that principle of letting air flow in the room: you don’t want to block the energy with your bed glued to the floor. Some people are huge believers in feng shui principles. This is the multipurpose furniture I raved about in the beginning. You can easily turn your living room into a bedroom. 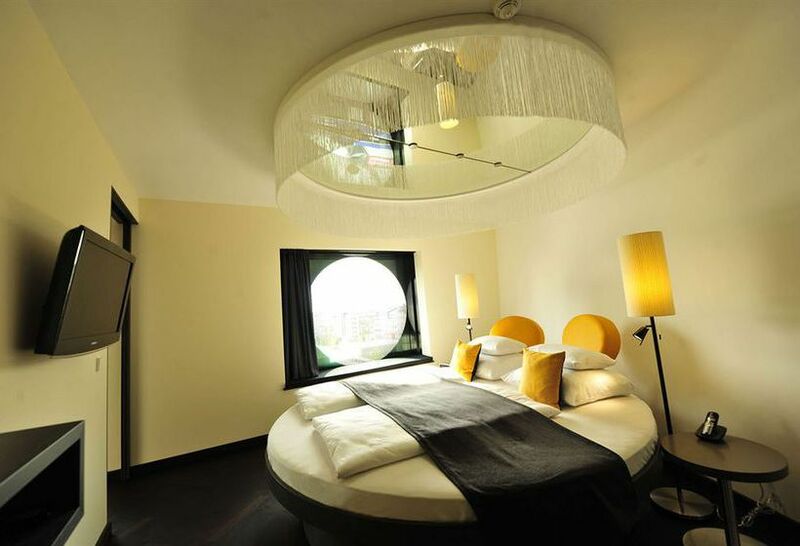 I also mentioned that round beds are usually suitable for large apartments with a large bedroom. But if you live in a small apartment where the living area is the sleeping area as well, this design is perfect. 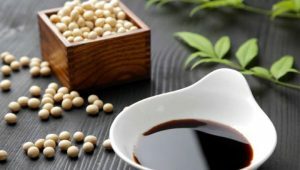 We’ve had almost everything on this list. 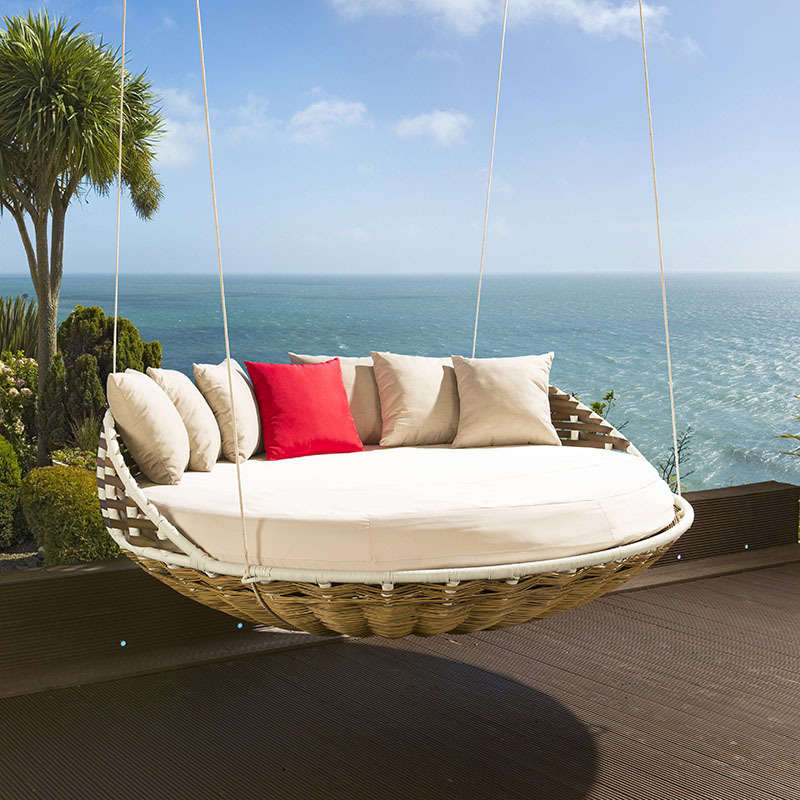 And with that in mind, it’s time we show a round bed for the outdoors. Think about how relaxing it is to sleep on this bed with the sound of the sea in the background! You can say that this bed is a little bit more ergonomic thanks to the rounded backrest. I haven’t tried anything like this, but I assume it is more comfortable. 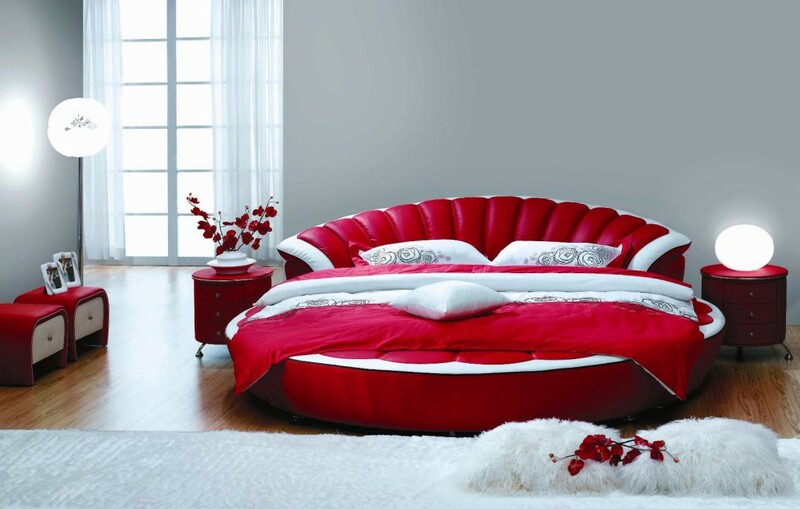 In the end, I would like to give you the ultimate, luxury round bed. This is definitely something taken directly from some castle. Not many of us regular people have a king-sized bed with a canopy. And if you don’t want to stop dreaming, look at the bed designs from the beginning. Hope you enjoyed!